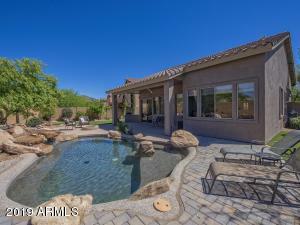 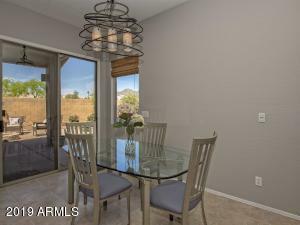 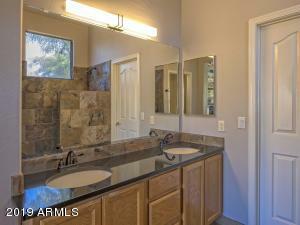 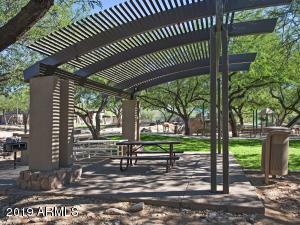 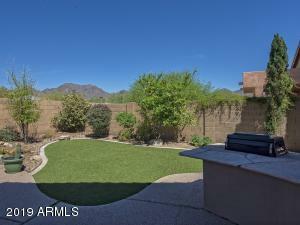 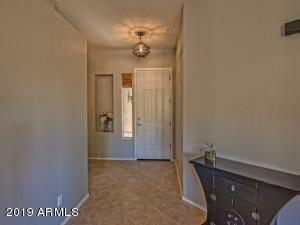 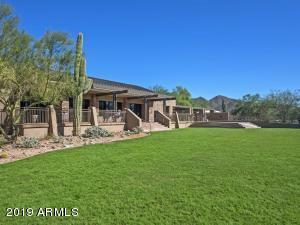 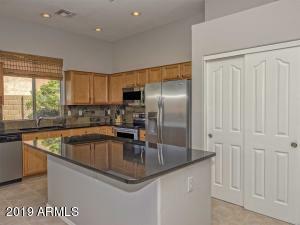 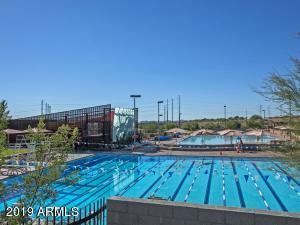 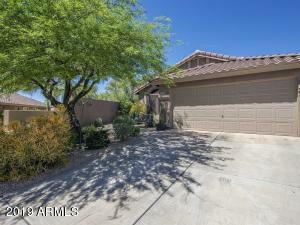 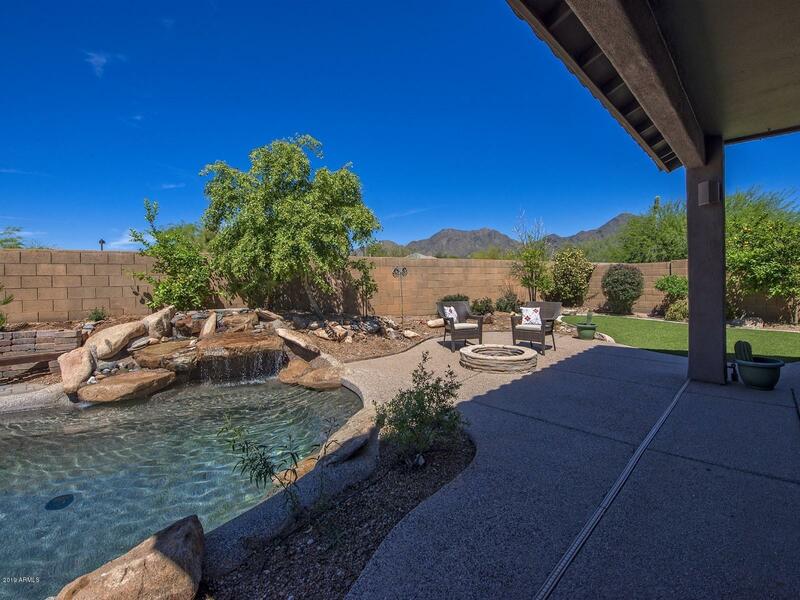 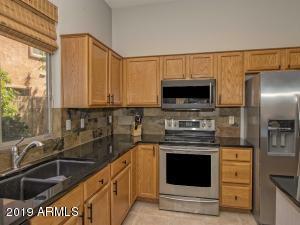 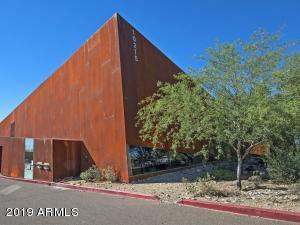 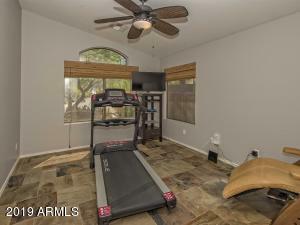 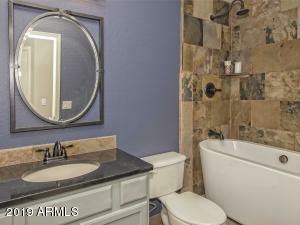 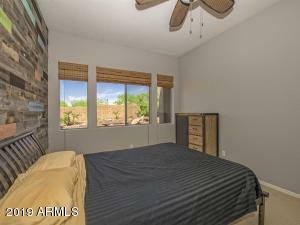 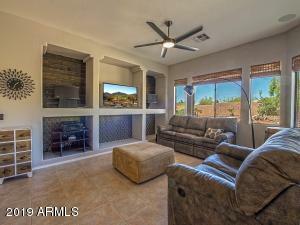 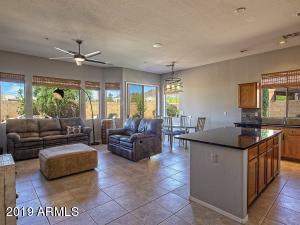 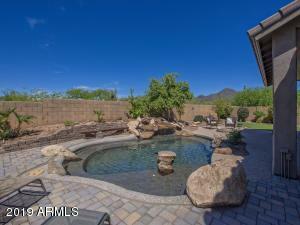 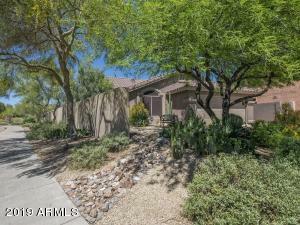 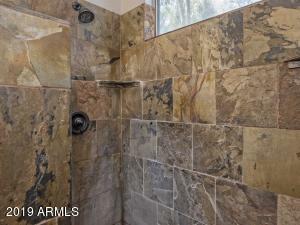 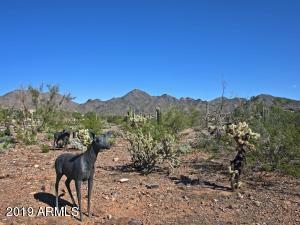 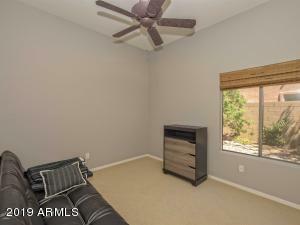 Gorgeous McDowell Mountain views from this charming single-level home. 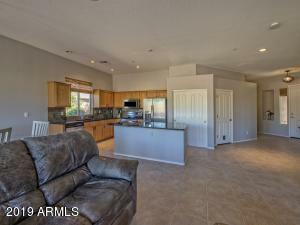 Great Room floor plan with high flat ceilings and plenty ofwindows and light. 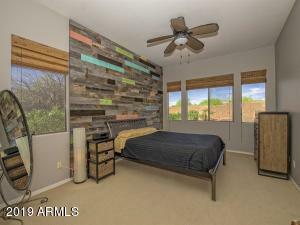 Updated modern finishes. 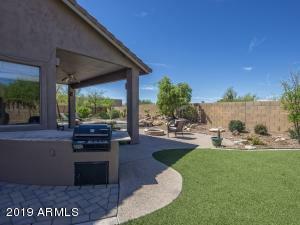 Spacious resort-style back yard, pool with rock waterfall, fire pit, grassy area, and BBQisland. 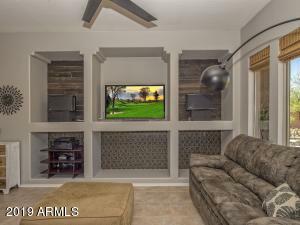 This home is ready for the new owner to enjoy. 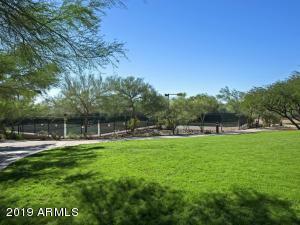 East on McDowell Mtn Ranch to 104 St, South on 104 St to Caribbean & West to property at end on right.